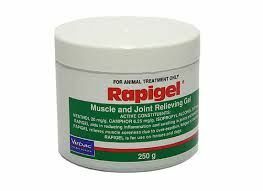 Rapigel aids in reducing inflammation and swelling in joints and tendons. 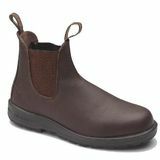 It relieves muscle soreness due to over exertion, fatigue and bruising. For use on horses and dogs.